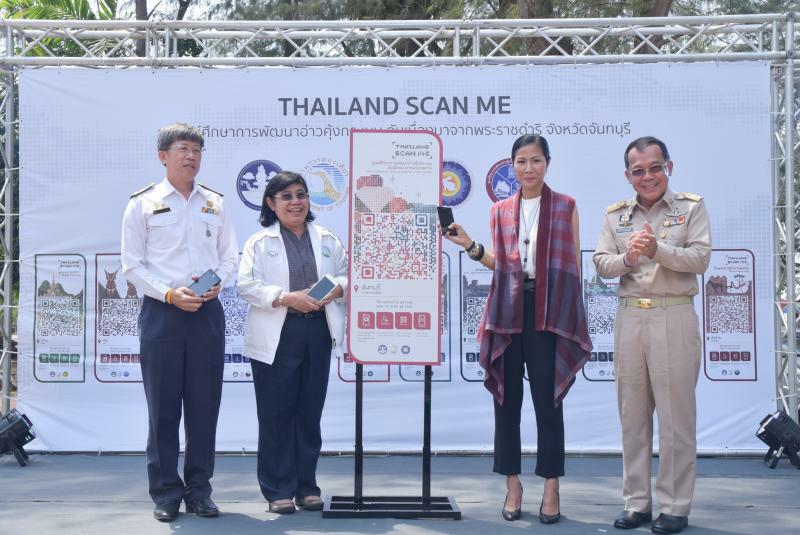 The Tourism Authority of Thailand (TAT) has rolled out the next phase of its “Enjoy Local” marketing campaign by launching a new QR payment plan for tourists. According to a report in The Bangkok Post, the new QR payment scheme will be available to tourists purchasing products and services at more than 6,000 venues across the country. It is believed that the scheme will help to boost overall domestic tourism income, which the TAT has targeted at THB1.3 trillion (US$41 billion) this year. It also shows how Thailand is embracing the latest technology to make the experience of visiting Thailand even more convenient, facilitating quick and easy travel transactions. According to Yuthasak Supasorn, the campaign is among the new schemes introduced under the TAT’s ‘Amazing Thailand: Go Local’ initiative. Samart Digital Media Co are working closely with the TAT to create a new travel app called Trippointz that will allow visitors to research travel information and plan their vacations. Trippointz will feature a host of enticing destinations, accommodation options and restaurants, predominantly in the 55 secondary provinces that are being heavily promoted by the TAT. The app features the QR payment code so that visitors will be able to pay for various transactions without cash. It is through that the app will make travel in Thailand’s lesser-visited provinces more convenient. At present, the Trippointz QR code can be used at more than 6,000 venues but may not cover every location and service across the 55 provinces. Tourists using the system will be able to get price points that they can redeem from TAT and Samart Digital Media. Trippointz is the latest in a selection of helpful apps co-ordinated by the TAT, designed to make travelling throughout the country more convenient. The Tourism Authority of Thailand’s own programme helps tourists find their way around popular locations, highlighting key information about cultural attractions. There are also a number of apps to help visitors master the Thai language, plus local taxi apps like Grab Taxi.